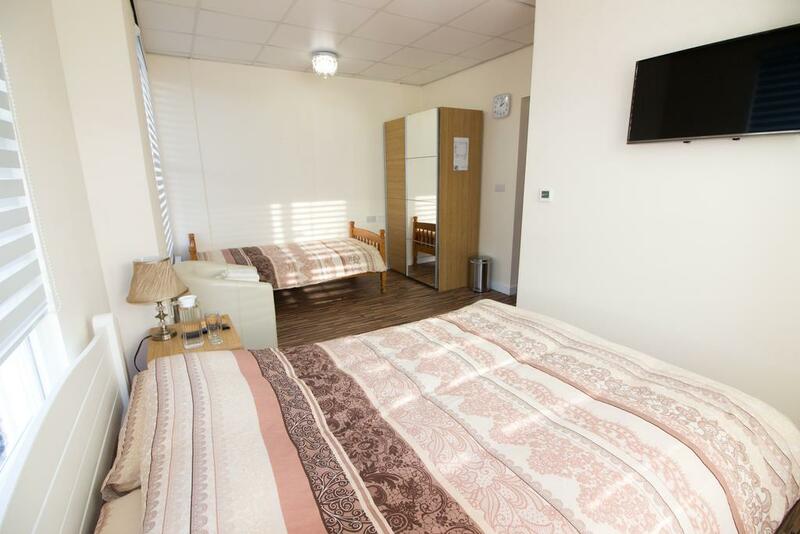 Our biggest room which incorporates all of the standard facilities plus the addition of a single bed and a sofa (which can also function as an additional single bed) ideal for any family or friend groups on a city break or trip. All of the perks from a Standard Room plus the luxury of a private en-suite bathroom. A packed breakfast basket is waiting for you upon arrival for the morning and individual amenities will be laid out on fresh towels. Copyright © 2018 Namaste Palace Hotel. All rights reserved.